O'Meara Ford Denver: F-150 earns top IIHS crash test scores! 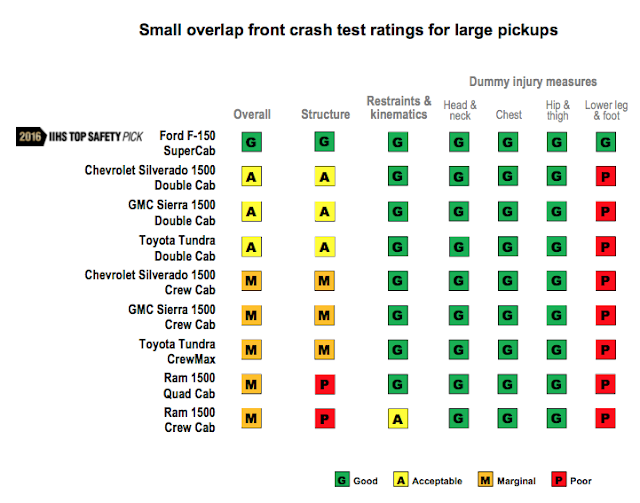 F-150 earns top IIHS crash test scores! The all-aluminum Ford F-150 earned a Top Safety Pick award from the Insurance Institute for Highway Safety after receiving the best rating in a tough front crash test. The 2016 Ford F-150 showed everyone what it is all about when it comes to safety. With top scores the 2016 Ford F-150 was the only truck to receive the best rating from the test! This is great news for anyone in the market for a full size truck whether you want to use the truck for work or play! Ford Mustang is top seller!